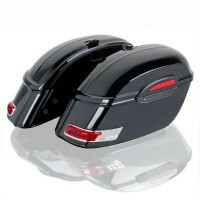 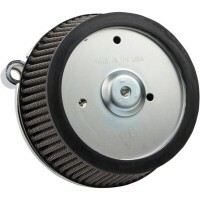 Accessoriharley.it offers you more than 300 brands and 800.000 products from all over the words. 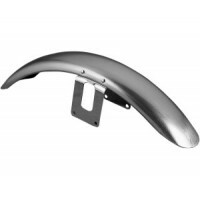 For Harley-Davidson, Custom and Special motorcycles. 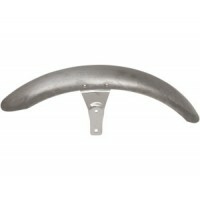 Our best seller rigid saddlebags. 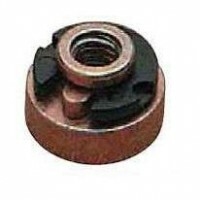 Manufactured in strong ABS plastic, shiny black high quality finis..
Seat Mounting Nut 1/4"-20 Overview of Product: Use for custom seat mounting 1/4"-20 die-cast nut wi..
Arlen Ness Big Sucker Stage 1, one of the best air filters, with a crean design and a great value-fo.. 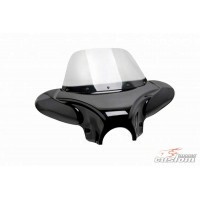 This batwing is composed by a shiny black plastic body along with a PMMA screen, and it is deliver.. 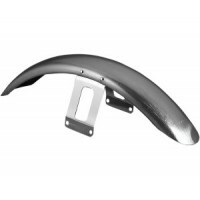 Raw stamped-steel-construction fender maintains a low-tire profile and comes complete with chrome mo.. 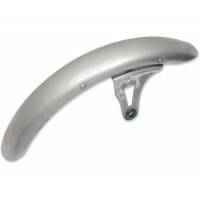 Raw steel finish, direct replacement of OEM front fender for Sportster XL with 16" front wheel.Pre-d.. 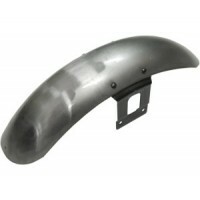 Raw steel finish, direct replacement of OEM front fender for Sportster XL and Dyna FX with 19" front..